By early December 2014 I was already screaming, “I can’t wait for 2015!!!!”. That would have been expected, as every new year is laden with expectations and attended with the hope that better things are going to happen in the new year, except that this time I was screaming it more than once on all social media platforms. Some must have thought, “what is it with this chick?”, “we have heard oo…”, but most importantly- that I am sure- some bought into my excitement and decided to expect so much from the coming year. (I wonder how it has been for them.) Sometimes I shrink at the thought of all that ‘madness’ and wonder what exactly it was that fueled that ‘madness’ and made me so ecstatic about the coming new year. And to add, I wonder if some were secretly peering to see how the new year turned for me. I can’t tell that they are disappointed or impressed because I’m not even sure what it was I expected of the new year or why I was very excited, but truth is, I was. One thing I had to sort out before my great new year was my relationship. Aside all the wonderful things that were happening around home and family that festive period, Miss was having a hell of a Christmas because of a certain dude called “Bae”. And I thought, if I must have a great new year I mustn’t carry 2014’s ‘baggage’ into the new year. That was a decision I was making solely on my own. So that first day of the new year, while everyone was screaming and celebrating in church, Miss received a four-worded text from Bae. It was simple but touching. Simple things get to me that much- “Happy New Year Boo…”, and true to test I was touched! All those mushy feelings began flowing again. I remember praying zealously for Bae in that meeting, and what more could be a sign of God’s instantaneous answer than that message from Bae? He was willing to try again. Fish like me, who said he broke off in the first place? Remember that decision was solely in my head? Sigh. That was how I called Bae to have that idle talk lovers make on special days like this: new year, valentine’s eve et al. We barely spoke for five minutes when he dropped to call me back. For the rest of the night his phone rang busy *tear*. Back to square one. The day wasn’t entirely bad for me as I had an essay I had to submit before a deadline. I was registering for a Writers’ Masterclass, and we were expected to submit an essay on our objectives for using social media. In retrospect, I didn’t even understand what I was writing but I knew I wanted to be intentional with my writing. That I must say is the best thing that happened to me in 2015. So all through the year, times I got down and low, I did what I’ve always done best- write. This time more intentionally and with a purpose- to bless lives. In blessing others, I have been more blessed. My writing has served as a guide and a light to me, and still does. I haven’t reached far as I can reach in writing, but I’m glad at least I started and #amwriting. The yearning I get from readers when I haven’t written in a while, and the positive feedback when my writing has been a blessing to them drives me to strive for more in the coming year- to write more, and to bless more lives. 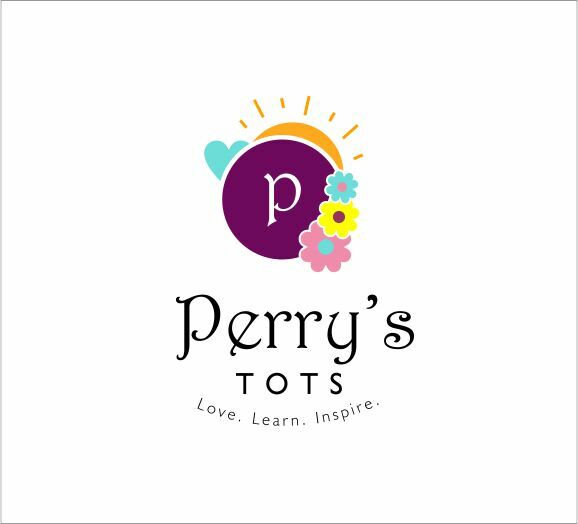 Subscribe to Perry’s Tots via mail, like Facebook page or follow on BBM Channel: C003BF30C so you don’t miss any post! Season’s greetings from Perry’s Tots.